Immediate Occupation. Only 3 Homes Available! 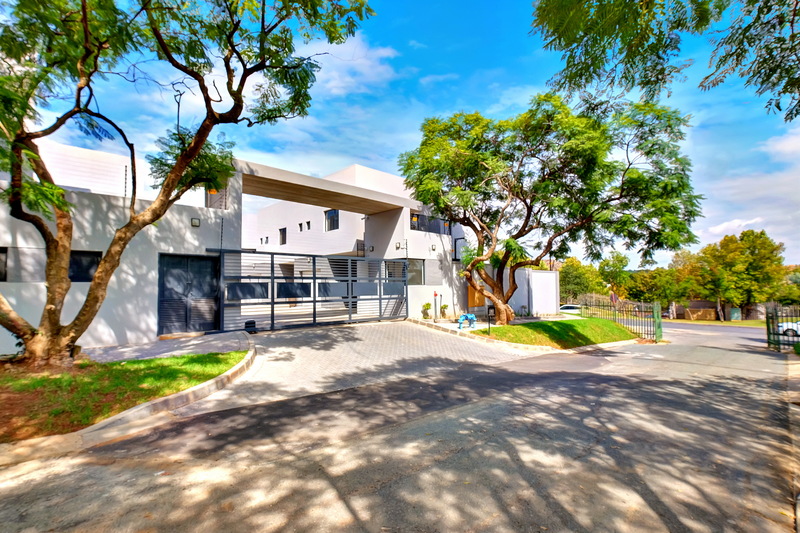 Bryanston Place, developed in conjunction with renowned property developers Feenstra Group, features 20 modern, free-standing homes that are minutes away from both Fourways and Sandton. Bryanston Place’s central location is just one of the many reasons why this development is such an attractive investment. 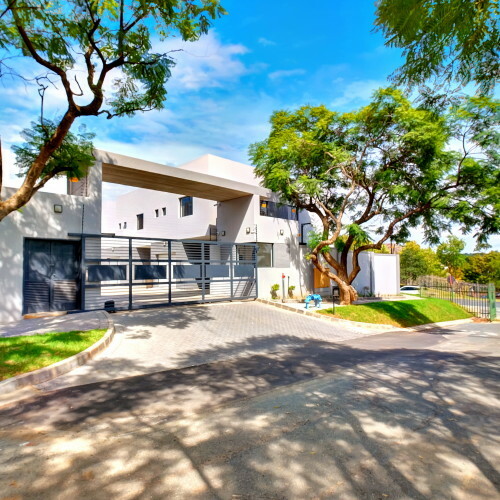 With your home situated minutes away from both Sandton and Fourways, you will have easy access to all major highways, Johannesburg’s main business districts as well as schools such as Bryanston High and St Stithians College. Other local amenities include Nicolway Shopping Centre, Bryan Park Shopping Centre, Bryanston Country Club and Sandton Mediclinic.